Chris is a versatile business lawyer with significant experience in commercial lending, project finance, real estate, and construction matters. In the finance area, he represents lenders and borrowers in asset-based, mortgage-based, floor-plan, bond, construction, cross-border, and acquisition transactions. Chris also works closely with the Bankruptcy, Restructuring & Commercial Litigation Practice in loan work-outs and insolvency matters. In the real estate area, Chris represents clients in purchasing, selling, developing, and leasing of commercial properties. He also has extensive experience with real estate transfer tax and mortgage tax issues. In the construction area, Chris represents owners and contractors throughout the construction process, from planning to completion. Prior to becoming a lawyer, Chris worked for a Massachusetts construction firm, assisting with project planning and contract negotiations. Chris was also a minor-league professional ice hockey player. 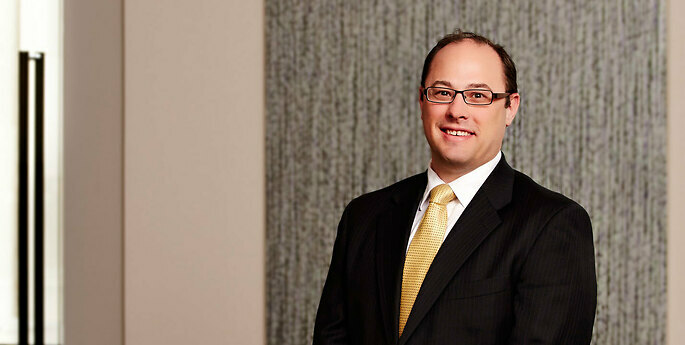 Chris exclusively practices U.S. law and is admitted to practice in New York.